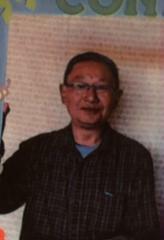 ***MISSING ADULT***Paw Shaung Yaung, has returned home. Paw Shaung Yaung has returned home. Once again, thank you for your assistance. The Fremont Police Department.